Our life and health insurance policies are bar none, we have access to the best life and health insurance policies that are available. When you are planning for your family’s future, life insurance becomes a critical step towards freedom and a bright future. It gives your family the support they need to meet their obligations and the promises that you’ve made if you are no longer living. A life insurance death benefit is tax free income that your heirs can utilize to repay debts, cover the expenses for funerals, pay estate taxes, and provide education for college and any other costs or expenses that your heirs may have to face. Many use life insurance as a way to make certain a business that’s been in the family for generations, will stay that way. Below are some of the most helpful tips to assist you while deciding which life insurance works for you making your buying process an easy, smooth and comfortable experience. You don’t have to purchase insurance only because you got information that it is important. Before you decide to have one, consider carefully if you really need it. The necessity of having it is important. Death benefit is the claim that your family or beneficiary will receive after your death. These numbers are things that we here at Joseph Hansen Insurance company are happy to go over with you. After determining the right amount you need for your coverage, it would be best to consider if it will fit per your requirement and needs. It is important to consider the name and reputation of the company when looking for the best policy. Basically, reputable companies likewise offer guaranteed service and reliable insurance policy. 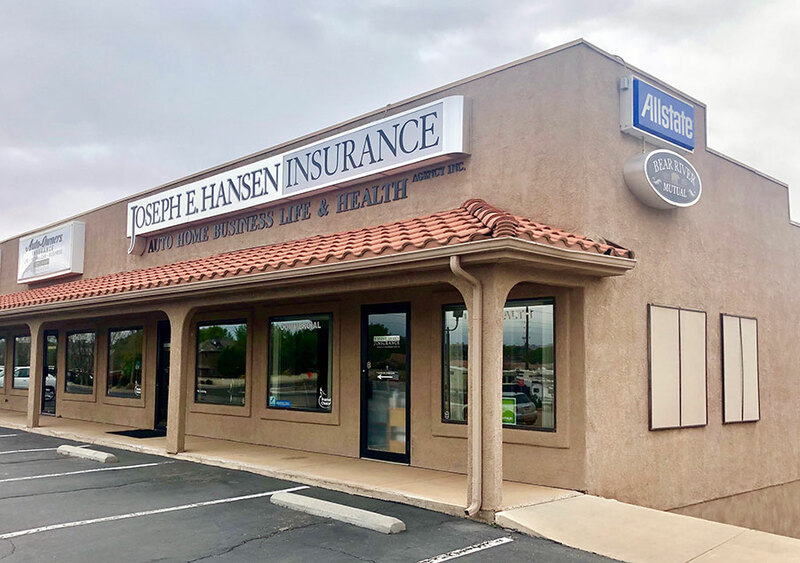 That’s what we do here at Joseph Hansen, we’ve been in business since 1996 helping people with their life insurance needs. You need to be very acquainted with various terms that are associated with life insurance. Through this, you will be able not to get confused with terms like “beneficiary”, “dividend”, “premium” among others. If you understand the terminology then your understanding of what different plans can offer your will increase dramatically and make your buying experience much better.